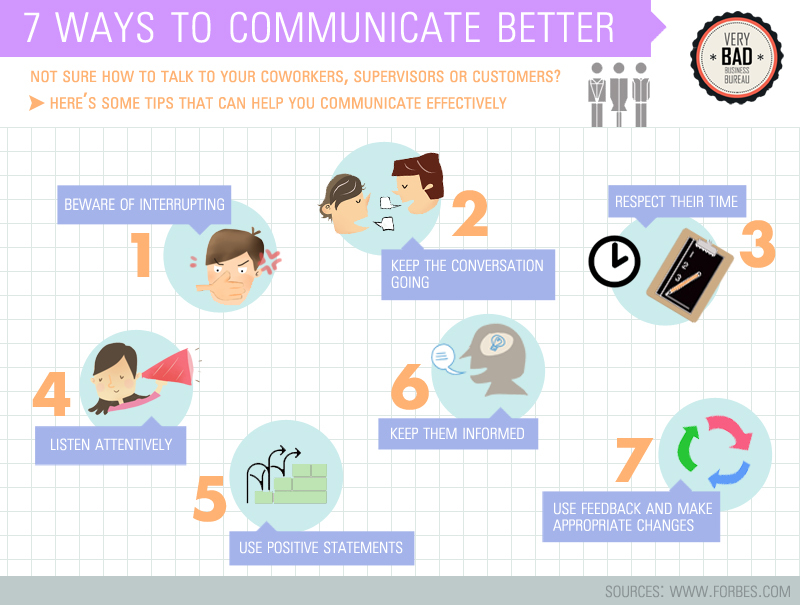 Communication is a valuable trait that every business can benefit from. You may have the perfect product or service, but without effective communication, you may not reach all of your potential customers. If you only view your customers as strangers, you lose a valuable opportunity to make a welcoming impression. Knowing your customers and their needs can strengthen their interest in your business and pay off in the long run. Make your customer a priority with your phone service. Using RingByName, you’ll always know who is calling. Plus, you can see a detailed call history of each caller so you and your authorized staff gain a huge advantage on how to manage the caller.